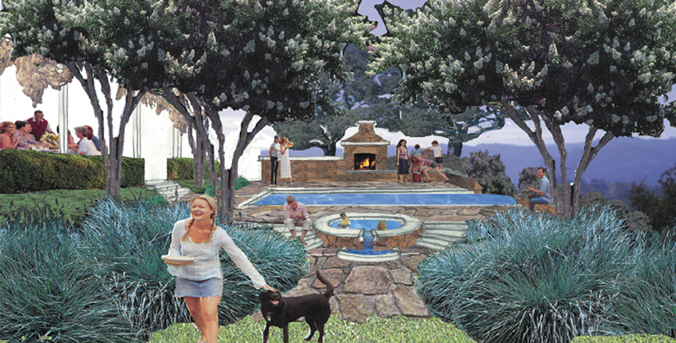 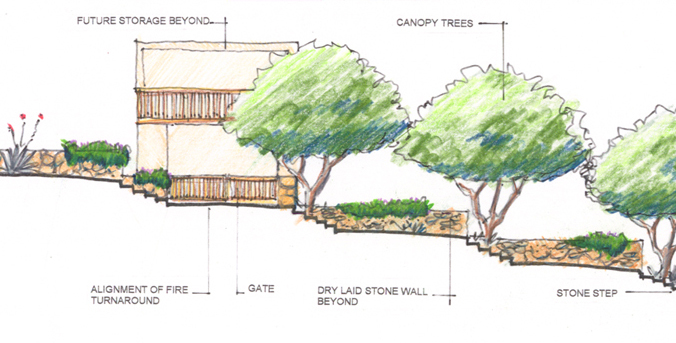 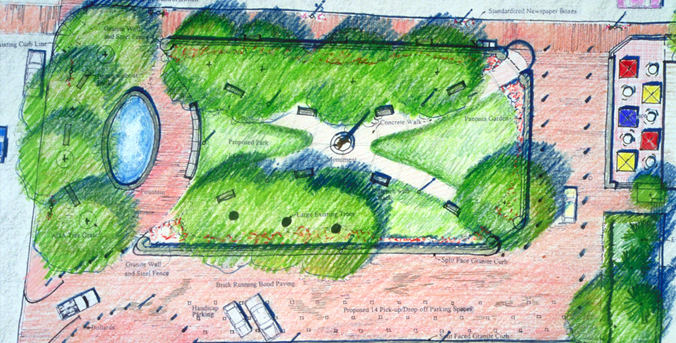 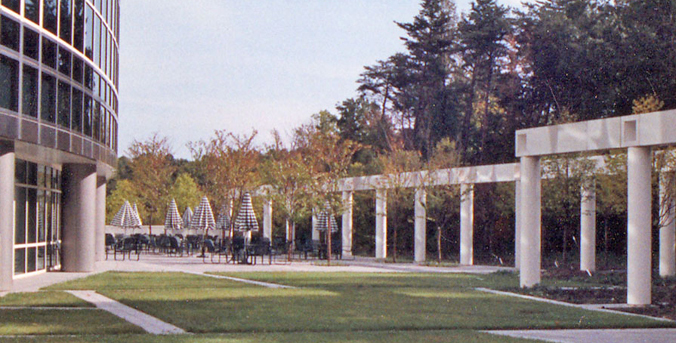 Peter Wolfe Landscape Architecture provides planning and design services throughout the Bay Area. 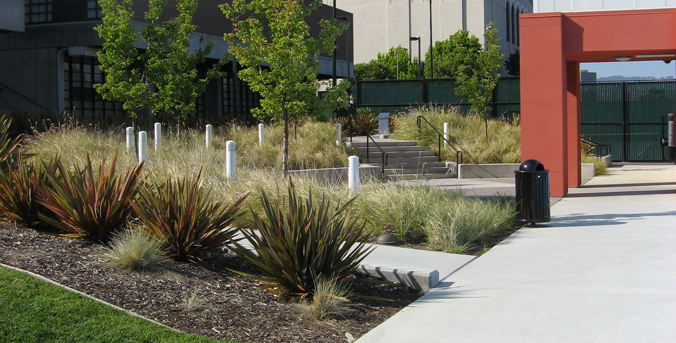 The ﬁrm works on a wide variety of projects. 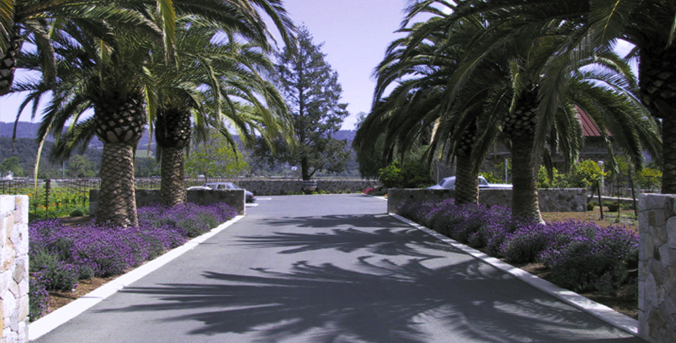 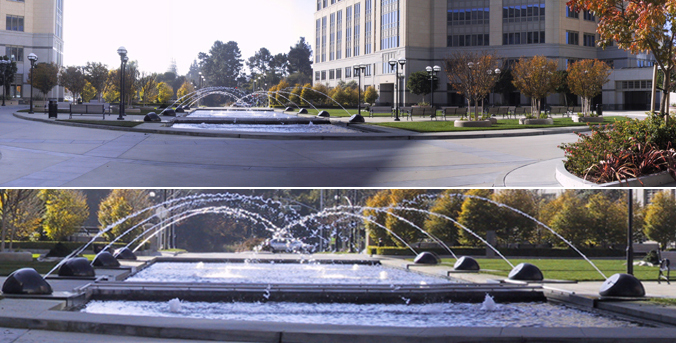 Located in Alameda, California, Peter Wolfe is involved in every project.